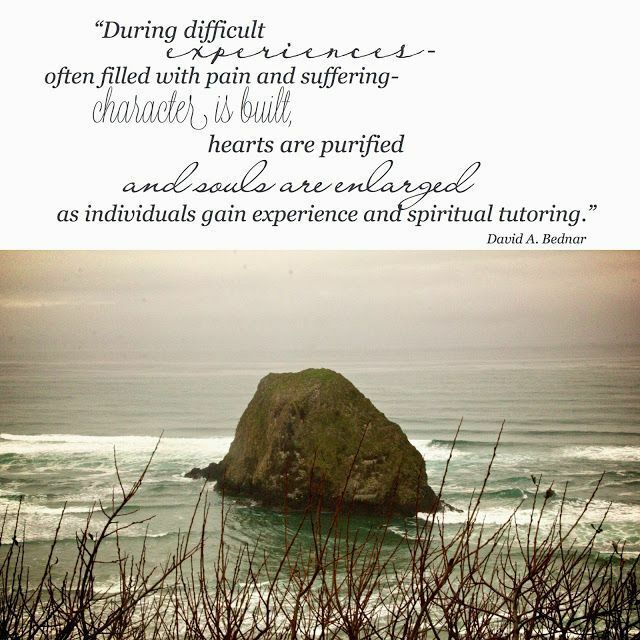 Learning from Life: Spiritual tutoring! We got up early this morning to get Lee and Caitlin off for Idaho. The Mother in me had to make sure that they had food, emergency stuff, water, full tank of gas and a family prayer before leaving. Oh how fun it was to have 3 out of 4 of our kids here, but oh how it hurts to say good bye! In church today, one of my dear friends gave the lesson on the Atonement, she did a wonderful job and reminded us that the Atonement is for everyone. That is is for both the sinner and saint in us. And how the Savior will always be there to help us...but how important it is to have clean hands and a pure heart. She reminded us that the Atonement of Jesus Christ both cleanes and redeems, it helps us overcome sin and helps us to be sanctified and strengthened. How grateful I am for my Savior!